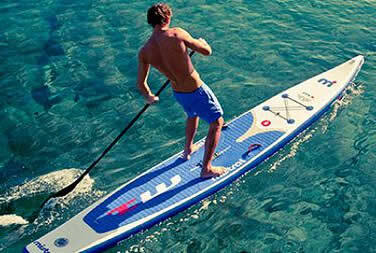 Palma's location and climate enables a multitude of land and sea sports and activities. With reliable sea breezes Palma is one of Europe's premier locations for sailing. Home of the Superyacht race (19 to 23 June 2018) and the legendary regatta the 'King's Cup' (Copa del Rey, 28 July to 04 August 2018). Sailing around Majorca is a great way to access the remote coves and stunning beaches. Palma offers a large number of Yacht Charter companies, RYA sailing courses plus rib and dingy hire. 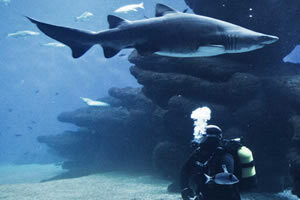 Yes you really can dive with sharks in Palma Aquarium. You need a diving license and 200€ to dive with the 11 sharks - if you dare? At another location PETER Diving, offers a new advanced solution that bridges the gap between snorkelling and scuba diving, no need for experience or certificates. Located 15 minutes from the city centre. West Coast divers offer PADI courses and excursions. 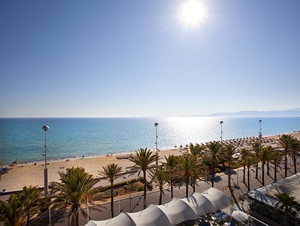 Located a few miles west of Palma and offer a shuttle bus service to and from Palma Hotels. 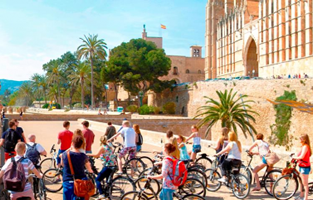 Hiring a bike is a great means of transport to see Palma and the local beaches and bays. There are good cycle lanes along Palma Bay and beyond making it a very enjoyable experience. For those more serious about cycling Mallorca is well known for its great cycling. During the winter most of the professional cycling teams use Mallorca as a training base - showing that they believe Mallorca offers some of the best cycling in Europe. Palma has a number of nearby beaches which you can easily access by walking, cycling or the local bus. Most of the beaches holding the Blue Flag award, which is widely considered the gold standard for beaches. The city beach is very close to the Cathedral. 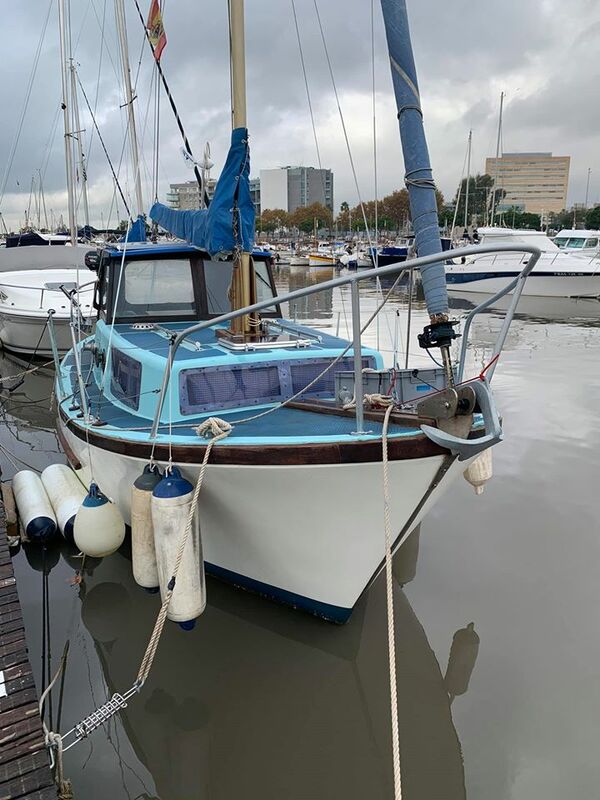 To the east of the city there are some long, sandy beaches separated by small bays and marinas. To the west of the city are some of the the more exclusive little bays such as Cala Major and Illetas. 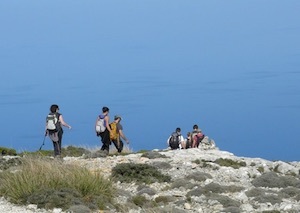 Mallorca is the perfect, all-year-round destination for anyone who enjoys walking. Mallorca has over 300 days of sunshine every year, varied and spectacular scenery, and a culture and special charm all of its own. Located five minutes / 3 miles north west of Palma city centre, Arabella Golf arises as the largest golf resort in Spain. With their 63 holes, the courses of Son Vida, Son Muntaner and Son Quint belong to the top Golf courses on the island. 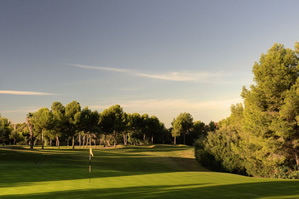 In addition the Son Quint Executive Course offers the only 9 hole Pitch and Putt on the Balearic Islands. Also located 4 miles west of Palma in an extensive wooded valley is the course 'Real Golf de Bendinat'. The perfect combination between beauty and location. Most sports are available somewhere in or near Palma. Lots of the beaches will offer pedalo and kayak hire. If you fancy something out of the norm then "Triasport" offers Stand Up Paddle Boards, Flyboarding, Windsurfing Segways, Mountain Bike and Snorkel, Nordic Walking Catamaran & Boat hire.